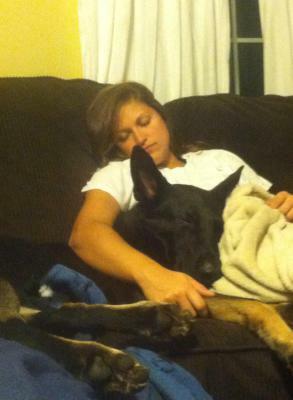 Amanda has been involved with the German Shepherd since 2007. 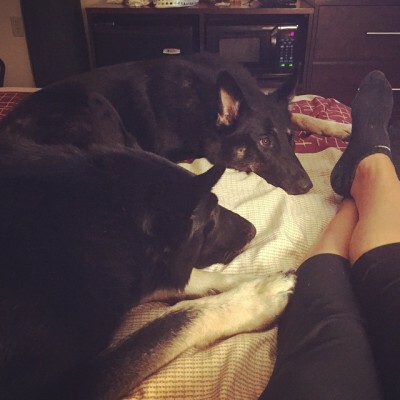 Since then she has titled multiple dogs and has devoted her life to the rasing and training of German Shepherds. Most recently, she has become competitive not only on the national level, but also internationally in IPO (schutzhund). 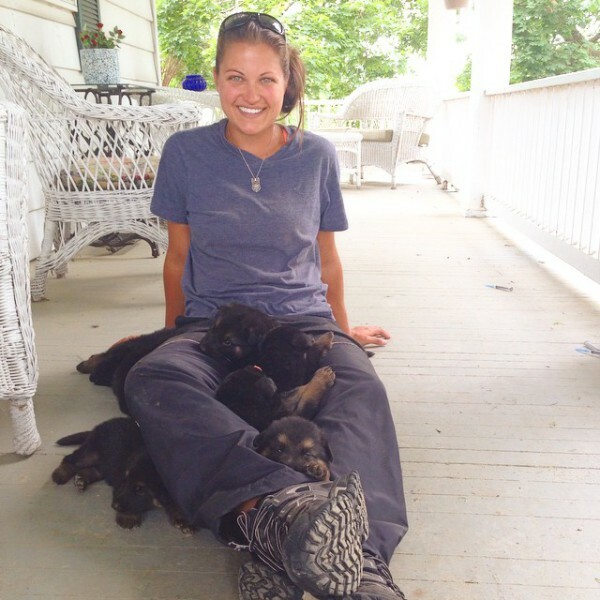 Raising and titling dogs from puppies, Amanda realizes the genetic material that is needed to have a happy, healthy German Shepherd who could be successful at any venue- whether it be schutzhund, agility, SAR, herding or just being the best family member. At Warkonhaus, we believe that the German Shepherd should have a correct temperament, with good drives, nerve, clear heads and proper structure. We want the German Shepherd to remain a working breed. This is why we follow the SV standard of breeding. We use only European lines, and all breeding dogs have proven to be breed worthy by obtaining working titles in schutzhund, hips and elbows clear of displaysia, and have a "koer klasse" issued by an SV judge. This is the basis to maintaining proper temperament and look in our beloved breed! Our puppies are AKC registered and come with a lifetime of breeder support. Puppies are raised in the home and are handled daily and exposed to many things their first few weeks of life. Our German Shepherd puppies are highly intelligent, trainable, healthy, with correct structure, pigment and temperament. 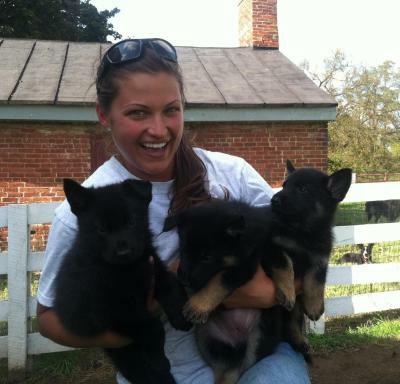 They will be suitable for schutzhund, agility, herding, SAR, dock diving, etc- or as active family members. We accept deposits on puppies as soon as they are born. Our German Shepherds live in our home. They are a breed who should always be ready to work, but should be able to settle in the house with the family. All the dogs that we train and use for breeding display this aspect of good temperament!